Mescal is definitely not gin. 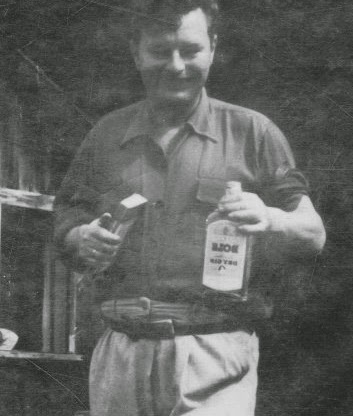 But, it is the drink of choice for that most inebriated of characters,The Consul, in one of my favorite novels of all time Under the Volcano by Malcolm Lowry, who did, in fact, enjoy his Bols London dry gin. 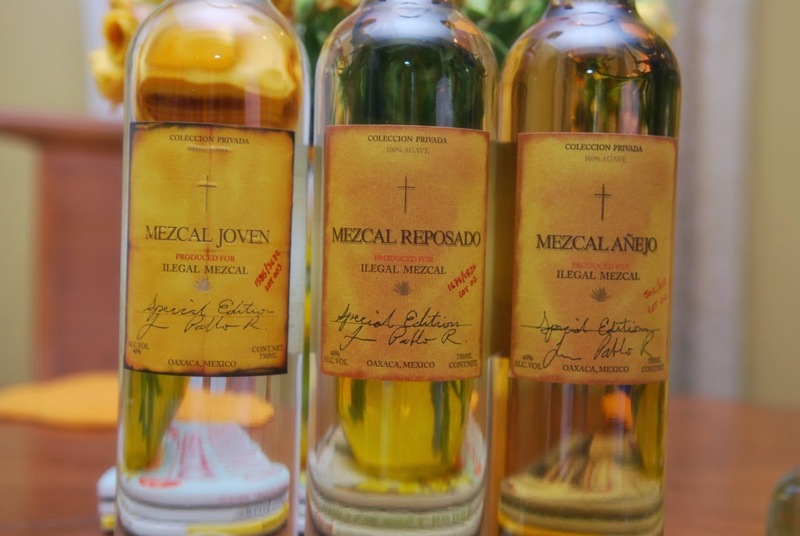 Mescal is actually quite closely related to tequila, but whereas tequila is mostly distilled from the blue agave plant, mescal is produced by harvesting the maguey plant, which is a somewhat different although a closely related agave. The piña, or heart, of the plant is removed and cooked, traditionally in earthen pit ovens. This underground roasting imparts a smoky flavor to the final product. From this cooked piña , a mash is produced which is allowed to ferment, and subsequently distilled to produce the spirit known as Mescal. The plant can be found throughout Mexico, but it is in and around the town of Oaxaca that mescal is typically associated and it is here that Malcolm Lowry settled down for a while forming the backdrop for his opus. 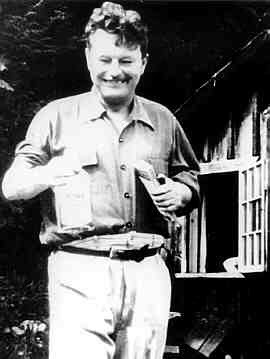 For those of you unfamiliar with this author, Clarence Malcolm Lowry was born in New Brighton, England in 1909. He grew up in a well to do family on a small estate. 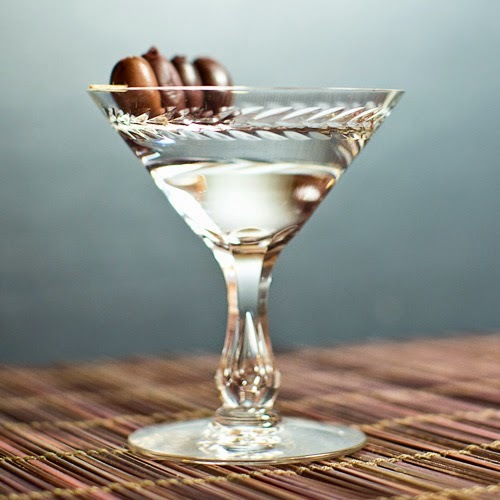 He established his drinking career at the tender age of 14 and remained an alcohol enthusiast until the end. Being a bit of a free spirit, he wanted to see the world and decided going to sea would suit his fancy. He petitioned his father who acquiesced. So in May of 1927, rather than enter Cambridge, he set sail as a deckhand on the S.S. Pyrrhus headed to the far east. His experience asea paid off and gave him the material for his first novel, Ultramarine. On his return, he did eventually attend Cambridge from whence he graduated in 1931 with an honors degree in English. With a turbulent marriage in tow, Lowry moved to Mexico, arriving in the city of Cuernavaca on November 2, 1936, the Day of the Dead, a sort of Mexican Halloween, in a final attempt to salvage their marriage. Lowry continued to drink heavily, though he also poured more energy into his writing. His wife eventually left him. Alone in Oaxaca, Lowry entered into another period of dark alcoholic excess, culminating in his being deported from the country. Imagine being deported from a country because you drink too much. Something about that just doesn't seem right, particularly in Mexico. 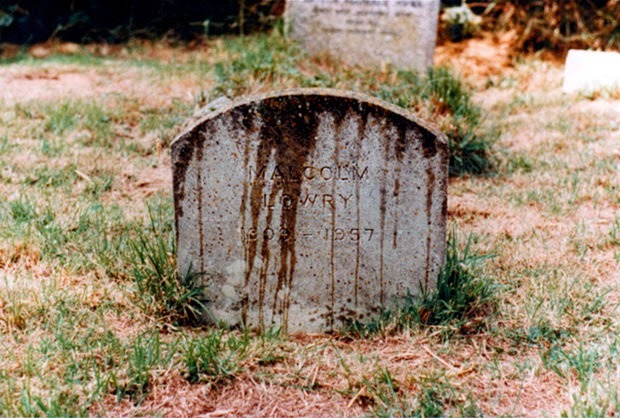 A troubled Malcolm Lowry died in a rented cottage in the village of Ripe, Sussex, where he was living with his second wife. The coroner's verdict was "death by misadventure", and the causes of death given as inhalation of stomach contents, barbiturate poisoning, and excessive consumption of alcohol. The exact circumstances of his death are the subject of some debate, and much nefarious conjecture. I have read Under the Volcano three times now and remain firmly convinced that it will take several more readings to fully capture the depth of symbolism ensconced within the text. I refer to a book such as this as wet, as every page seems to drip with symbolism . There have been books, reviews and entire classes dedicated to the study of the text, so I wont waste your time here. I refer you to the Malcolm Lowry Project for that. Enjoy your spirits and try not to get deported.